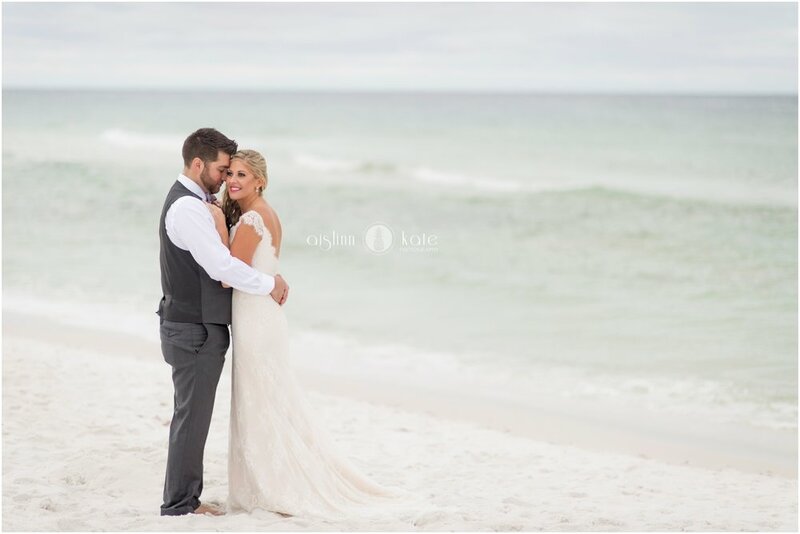 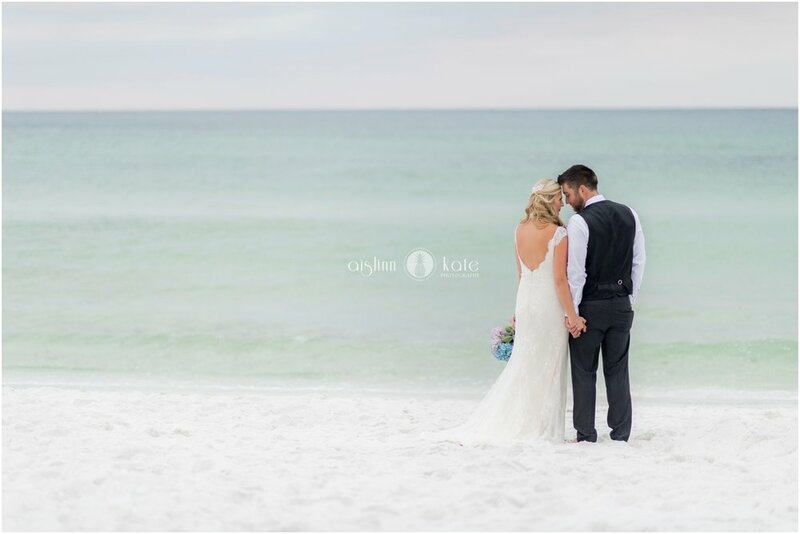 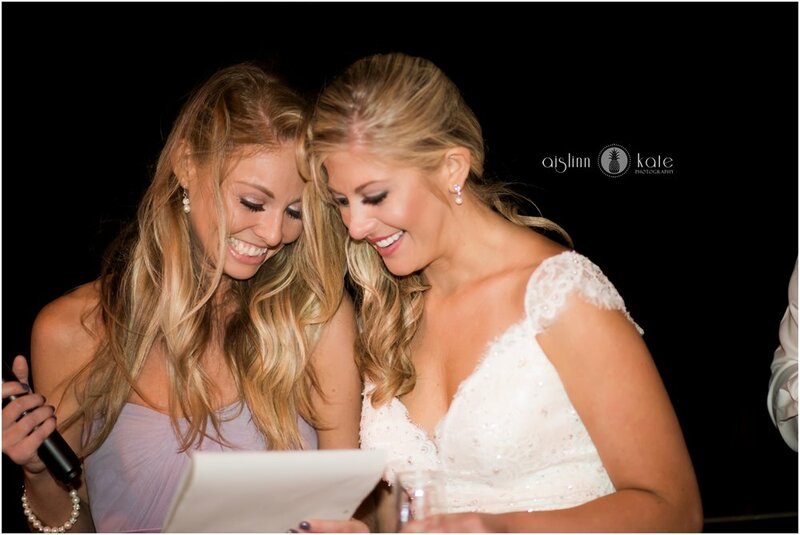 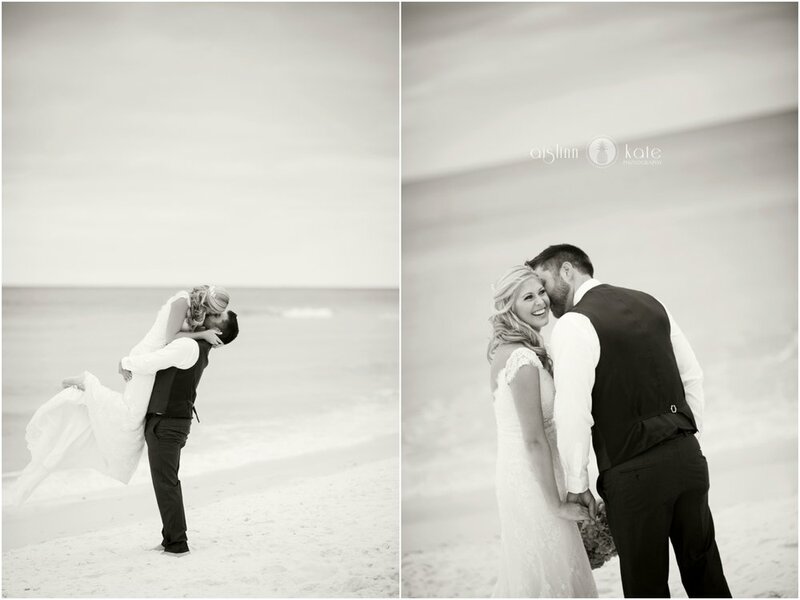 Allison and Shaun brought their whole families down to Florida from Ohio, and threw the most beautiful evening wedding on the beaches of Destin. 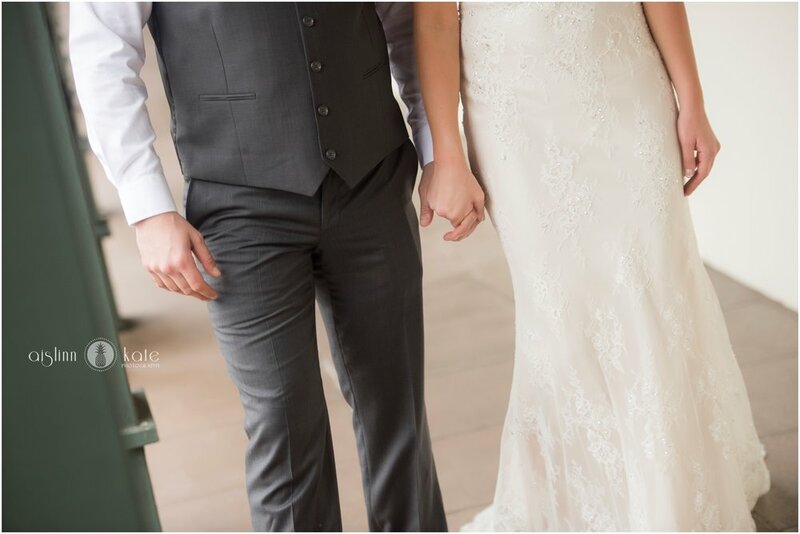 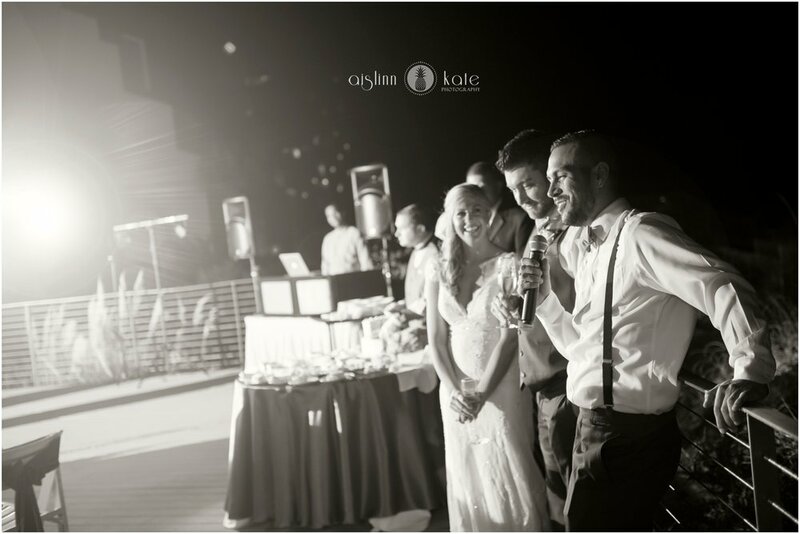 The soft colors matched the sky, the lights twinkled and glowed during the reception, and this bride and groom (SO. 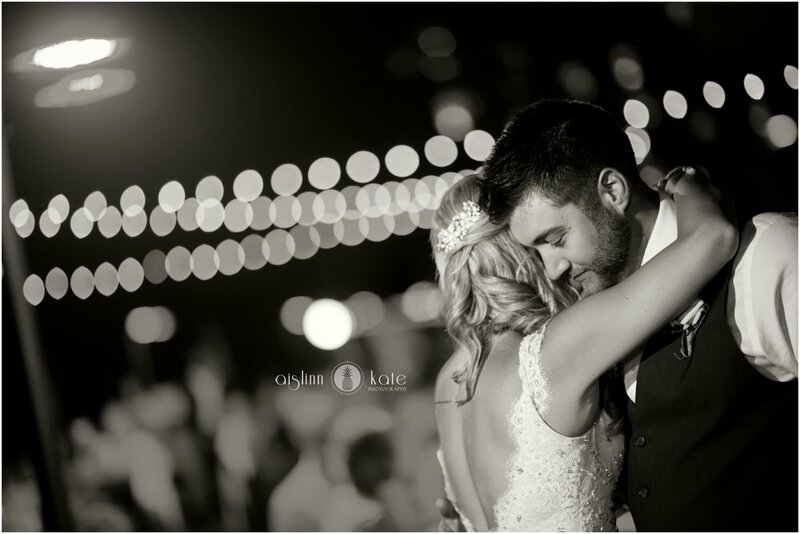 NICE.) 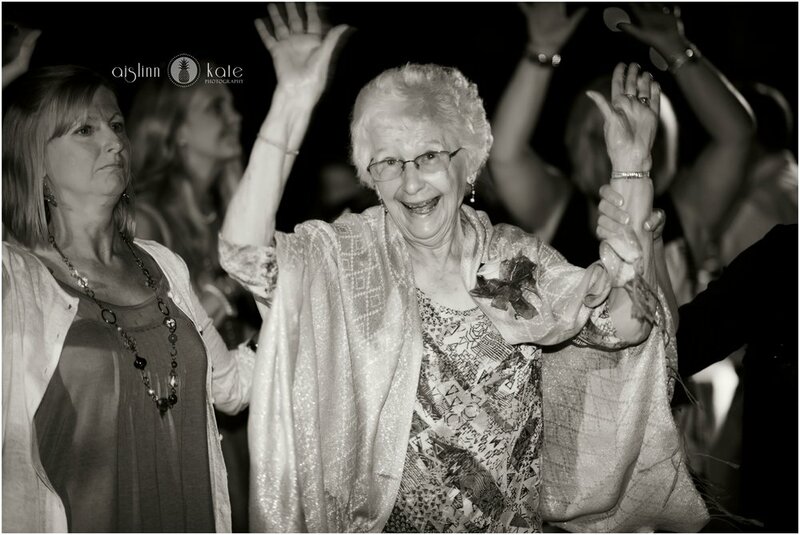 danced the night away with their crazy-awesome family.